See key findings of a study on women and girls ipartnering with Take The Lead's 50 Women Can Change The World in Media & Entertainment. Check out how three friends built a $2.2 million gifting business. Fundrasising for nonprofits has traditional and new ways to bring in funds. Volunteer your time and donate when and what you can to nonprofits that further the mission of addressing issues for women and girls. The Golden State Warriors hosted a Women in Business Postgame Symposium featuring Kristin Lemkau, Chief Marketing Officer of JPMorgan Chase; Ije-Enu Nwosu, Chief of Staff of Kaiser Permanente; Bozoma Saint John, Chief Brand Officer of Uber; moderated by Kerith Burke, reporter for NBC Sports Bay Area. Find out the best cities for working women. More on the women of color leaders who are changing tech. Boys save and girls serve is a play thing, but Elizabeth I knew better in the 16th century. We'll unpack how you can make inroads on women's dreams of achieving 50/50 parity in our lifetimes. 2018 is shaping up to be the year of the woman with many more seeking office, reclaiming their power in all walks of life and uniting to bring leadership to their communities through systemic change. 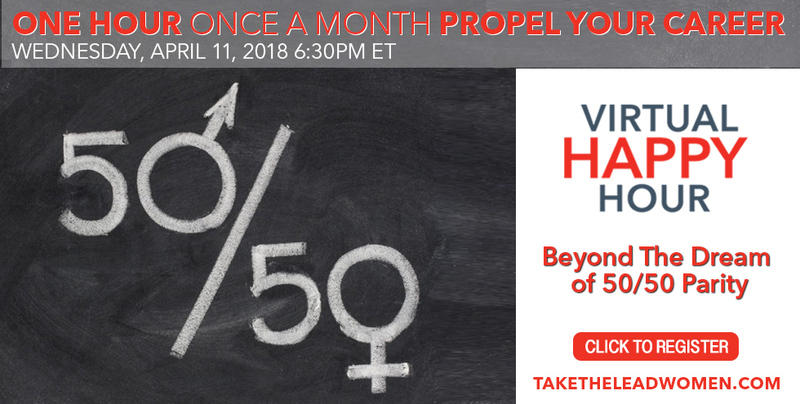 Tune in when our guests, Kathy Coover, Co-Founder & Executive Vice President of Isagenix and Tiffany Shlain, creator of the 50/50 Day Movement, stop by to chat about the many paths to 50/50, why it is important to have a day that reminds us of where we want to be, and what skills and paths women need to tackle to break through to gender parity.